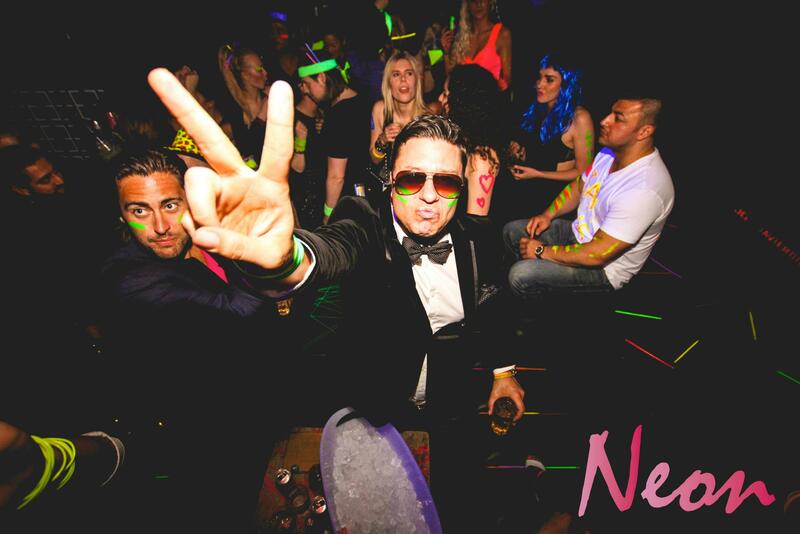 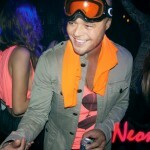 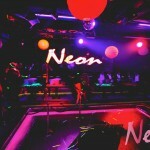 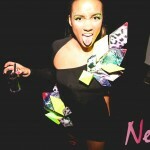 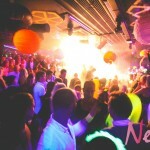 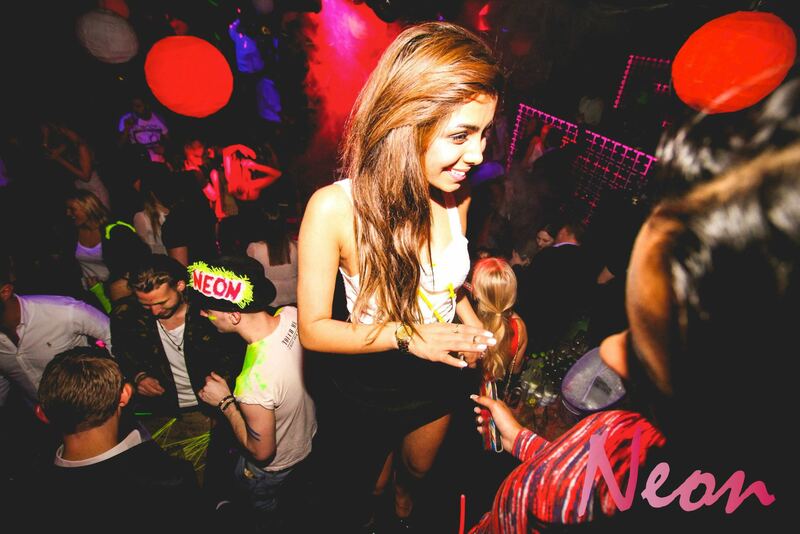 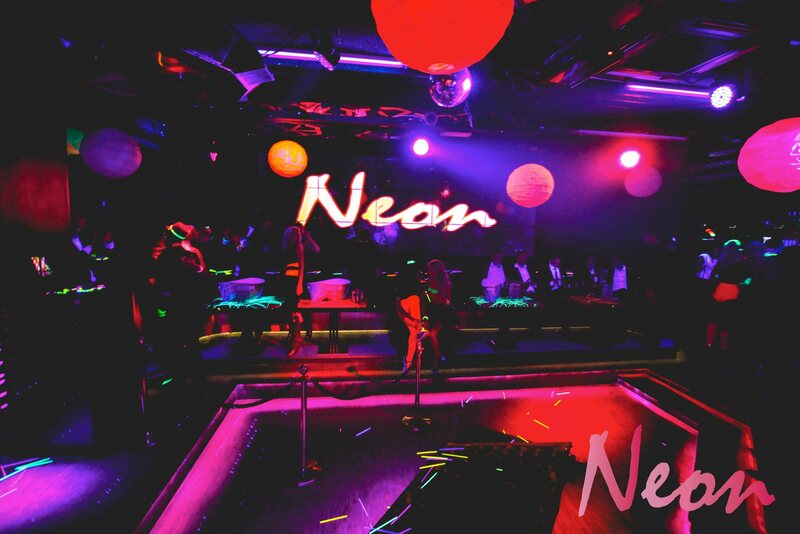 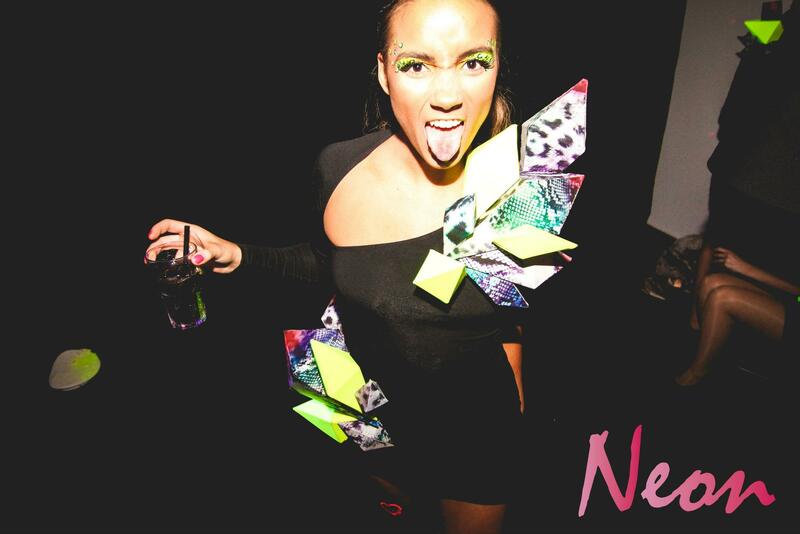 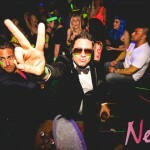 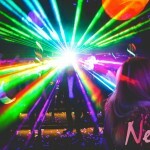 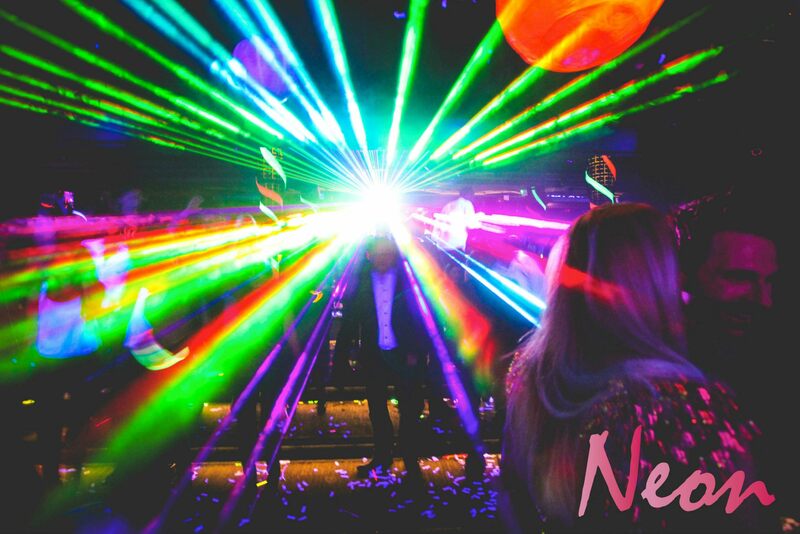 N E O N « ZEN – The most exclusive nightclub in Copenhagen, part of the world finest nightclubs. 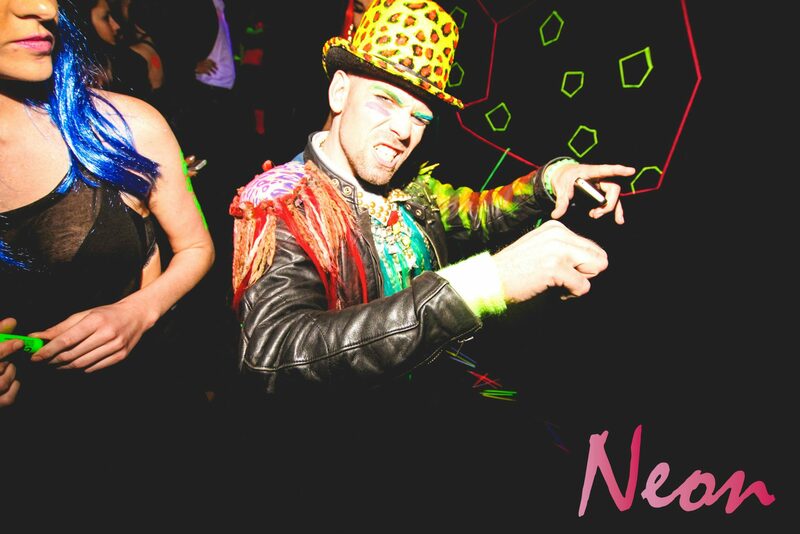 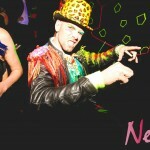 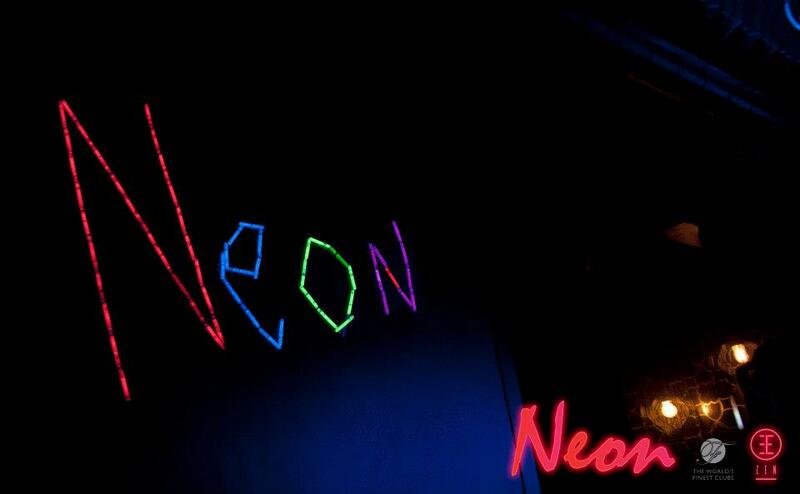 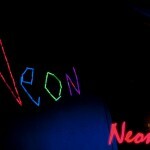 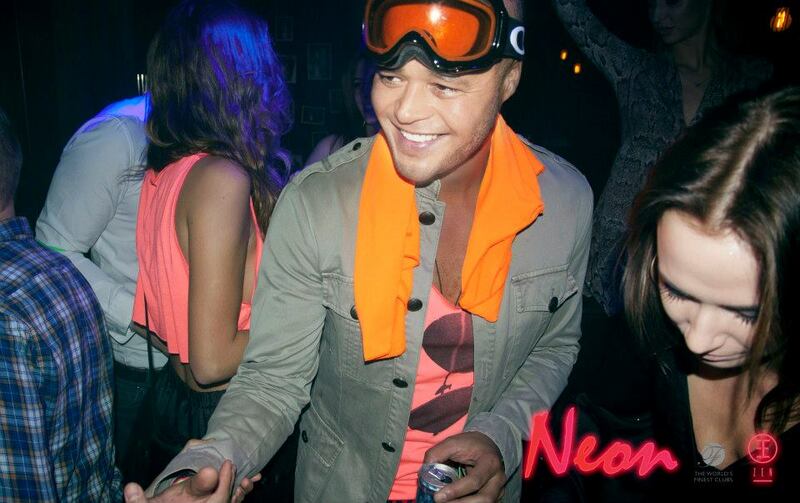 creative costumes in the UV lights, gives the whole club the sexiest and most up lifting sensation. 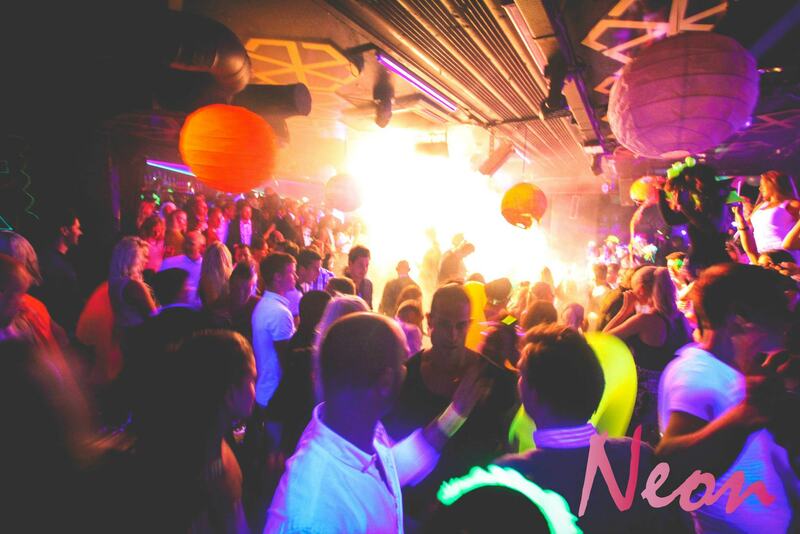 This night is something you must experience before it reaches the stratosphere . 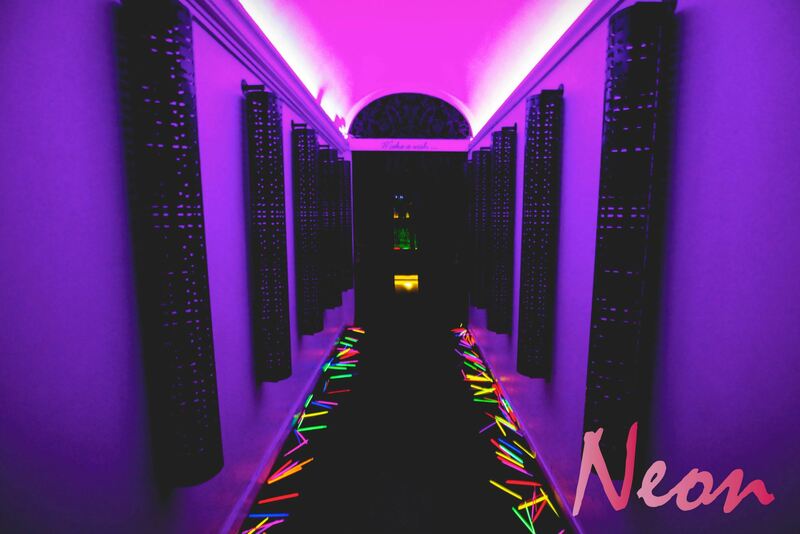 The N E O N pre-parties at STAY Copenhagen are truly magical and unique. 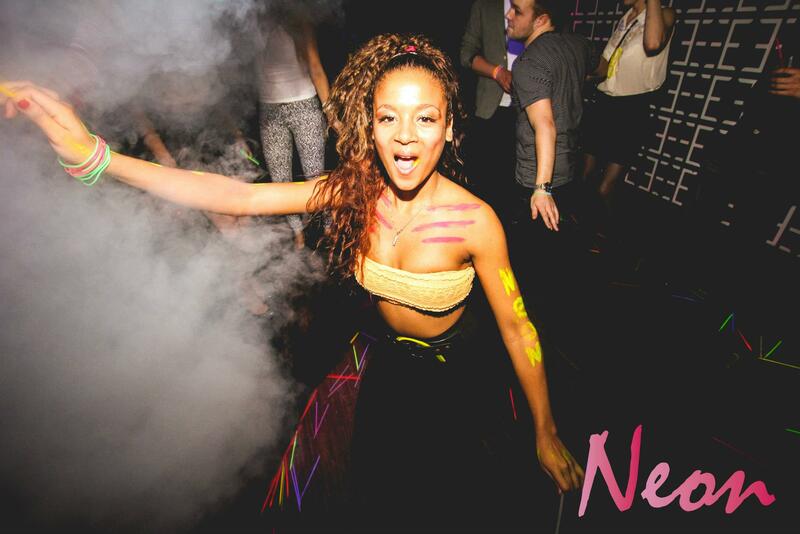 WE BREATHE N E O N!